Description Clean CARFAX. 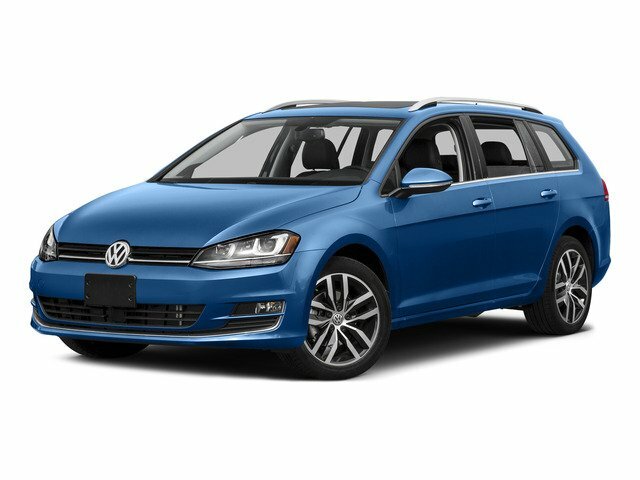 Night Blue Metallic 2015 Volkswagen Golf SportWagen SEL FWD 6-Speed Automatic DSG 2.0L TDI Turbodiesel Golf SportWagen SEL, 4D Wagon, 2.0L TDI Turbodiesel, 6-Speed Automatic DSG, FWD, Night Blue Metallic, Quartz Gray w/V-Tex Leatherette Seating Surfaces, ABS brakes, Alloy wheels, Compass, Electronic Stability Control, Emergency communication system, Front dual zone A/C, Heated door mirrors, Heated front seats, Illuminated entry, Low tire pressure warning, Navigation System, Power moonroof, Remote keyless entry, Traction control. Priced below KBB Fair Purchase Price!